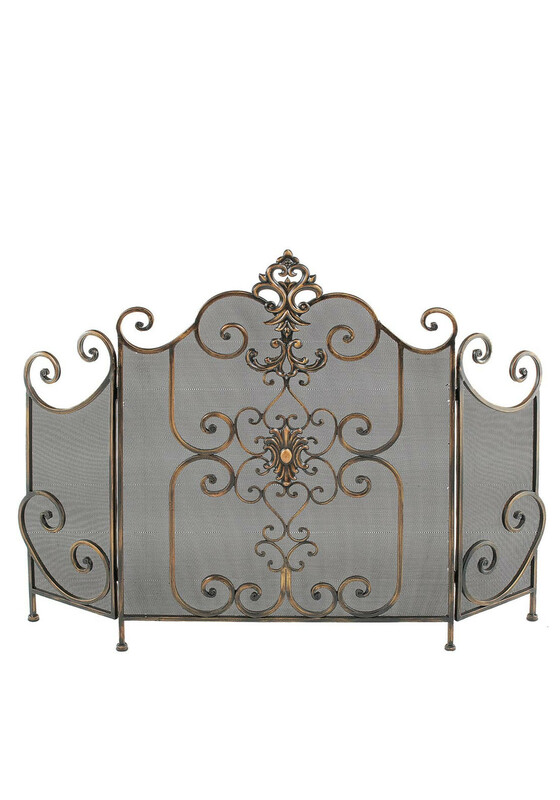 Update your living room with this amazing Mindy Brownes fire screen in gold. 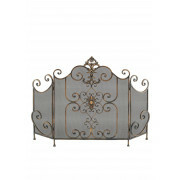 A beautiful piece with gold curling detail that has a stylish vintage look. A beautiful way to protect your fire.